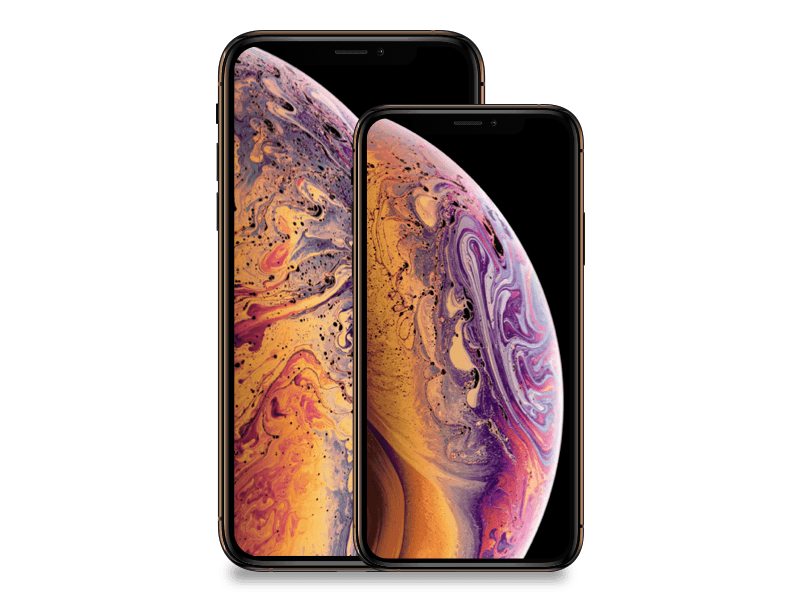 – Free $150 prepaid Mastercard with an iPhone Xs Max. New lines only. Valid from 4/5 to 4/26. – Free $100 prepaid Mastercard with iPhone 7 Plus Pre-owned New lines only. Valid from 4/5 to 7/18. 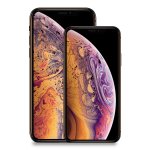 – iPhone X: Lease an iPhone X and get an iPhone 8 free. Valid from 4/5 to 5/16. Free phones or discounts are typically applied over 18 to 24 month billing periods and require a new line of service.